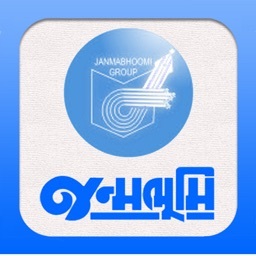 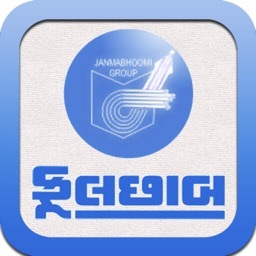 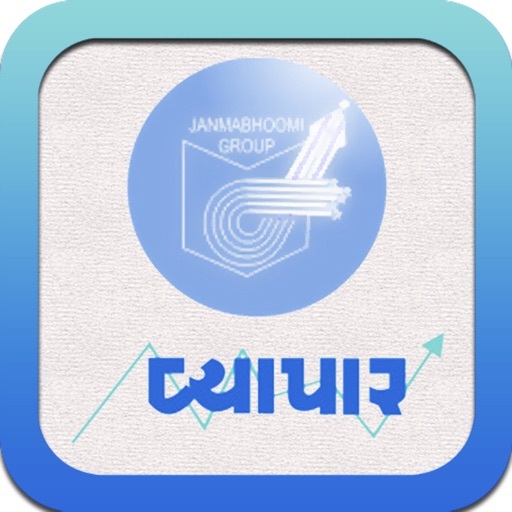 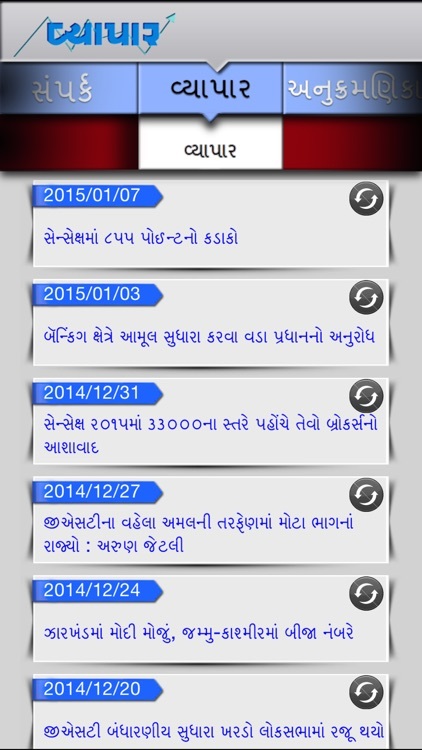 Vyapar Gujarati for iPhone by Unikaihatsu Software Pvt. 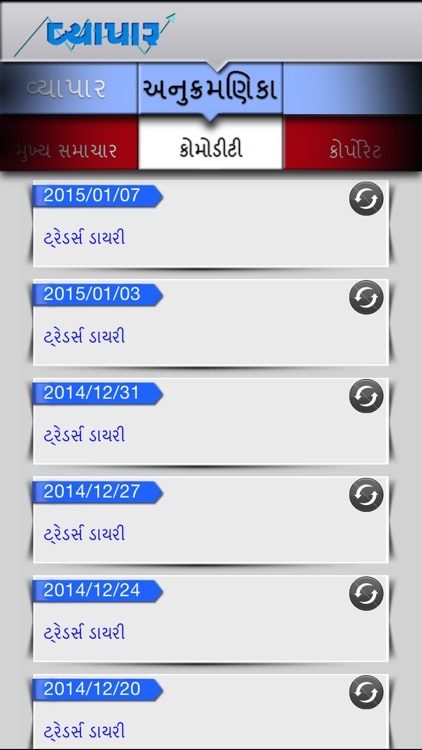 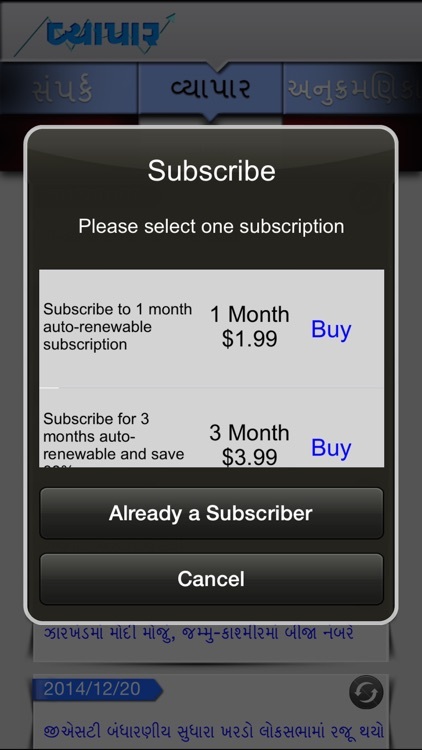 Ltd.
by Unikaihatsu Software Pvt. 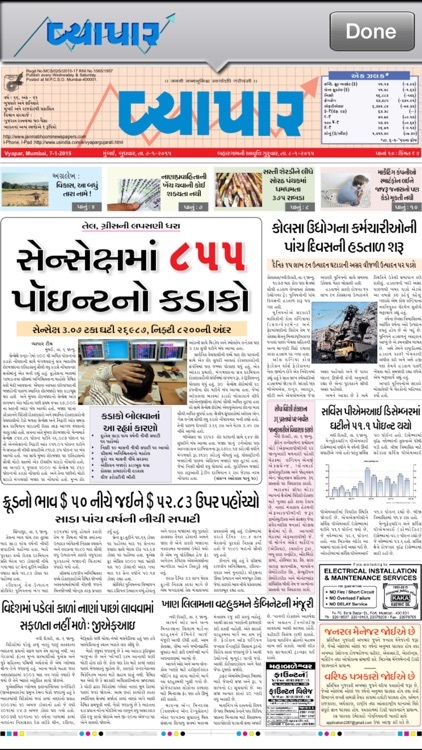 Ltd.
Vyapar is oldest Gujarati Business & Economy Newspaper published since 1948. 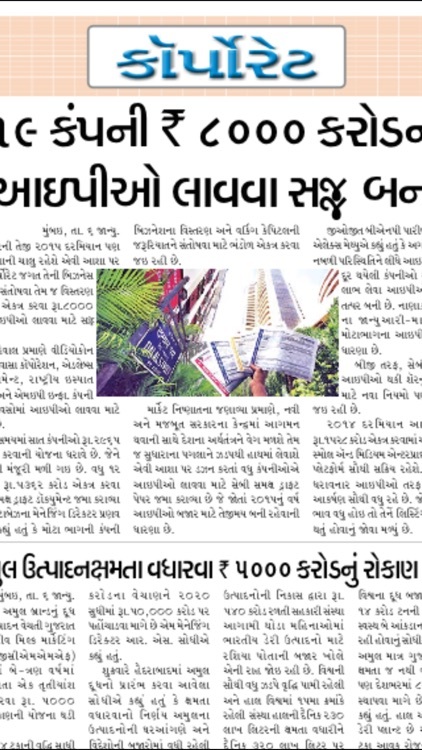 Vyapar holds a unique place for Gujarati's in Business & Economy Sector. 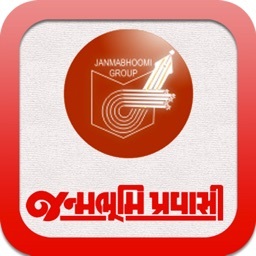 Get the official iPhone version of Gujarati Vyapar Newspaper right on your iPhone/iPod .The ePaper downloads the entire print edition of the newspaper for offline reading.